The Chinese New Year, also known as Spring Festival, is the biggest event in Chinese culture. It occurs on the last day of the last month of the Chinese calendar and runs right through to the 15th day of the first month. 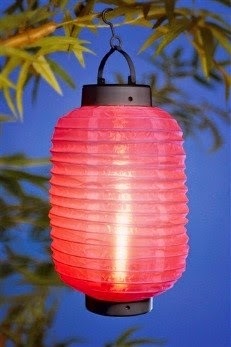 This 15th day is known as the Lantern Festival, which marks the end of the New Year celebrations. This year, the date falls on Thursday the 19th of February. 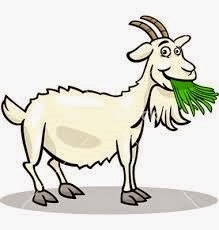 And this year, it’s the year of the goat! The traditional Chinese New Year celebrations are said to have arisen from ancient folk takes which tell of a mythical, lion-like creature that terrorised and preyed on Chinese villagers. 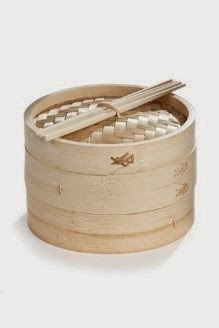 The Chinese referred to this beast as Nian, which translates as ‘Year’ in English. It was said that a wise village elder informed the villagers that Nian was scared of loud noises and the colour red. So the villagers banged drums and hung red cut-outs on their doors, and Nian was defeated. The anniversary of this date is known as ‘Passing of the Nian’ and is synonymous with the Chinese New Year. 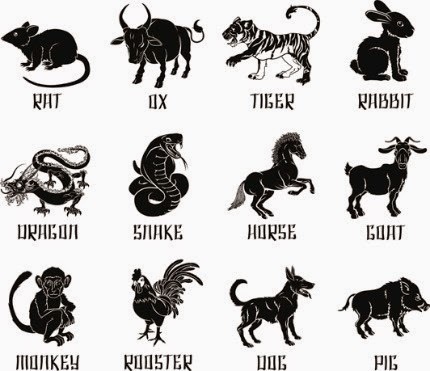 The Chinese zodiac is a repeating 12 year cycle, with a different animal to represent each year. Last year was the year of the horse, this year will be the goat, and next year will be the monkey. The order of the cycle never changes and each animal is said to represent different human attributes. For example, if you were born in a year of the snake, you’re allegedly a meticulous planner, but egotistical too. Whereas if you were born in a year of the rooster, then apparently you’re a great leader, but also quite jealous. The Chinese New Year often sees mass migration of people within China, all travelling back to their home town to celebrate with their families. On New Year’s Eve, many families cleanse their home to remove ill fortune, and make room for good luck and prosperity in the coming year. In line with ‘Passing of the Nian’, people let off firecrackers, bang drums and decorate their doors and streets in red. Children are also given red envelopes with money inside. In recent times, the younger generations have steered away from the traditional celebrations, and choose to spend the period by simply relaxing and enjoying a break from work and the stress of modern life. Pancake Day: Origins, Recipes and More!